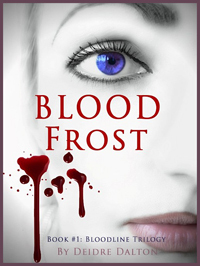 Bloodfrost was released in 2012. Bloodlust and Blood & Soul are scheduled for release in 2017 and 2018, respectively. 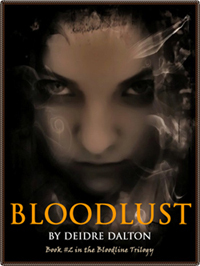 BOOK TWO: BLOODLUST - Coming in 2017! 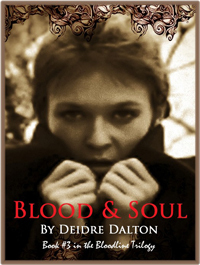 BOOK THREE: BLOOD & SOUL - Coming in 2018!